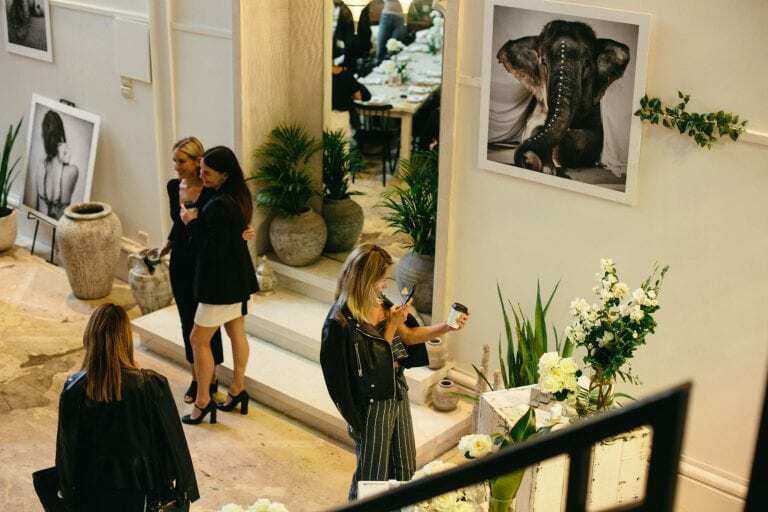 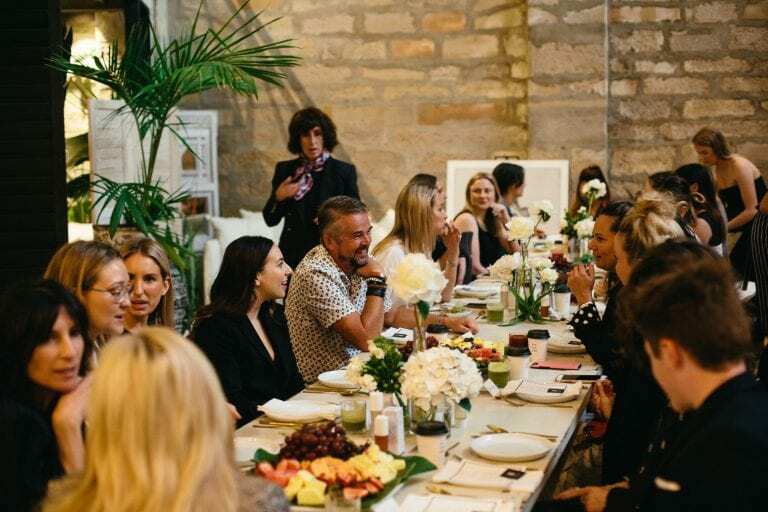 Our Sydney launch was a dream. 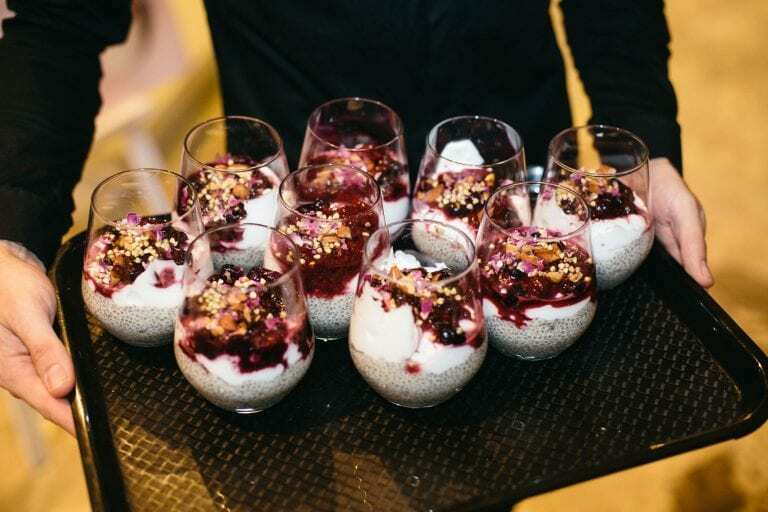 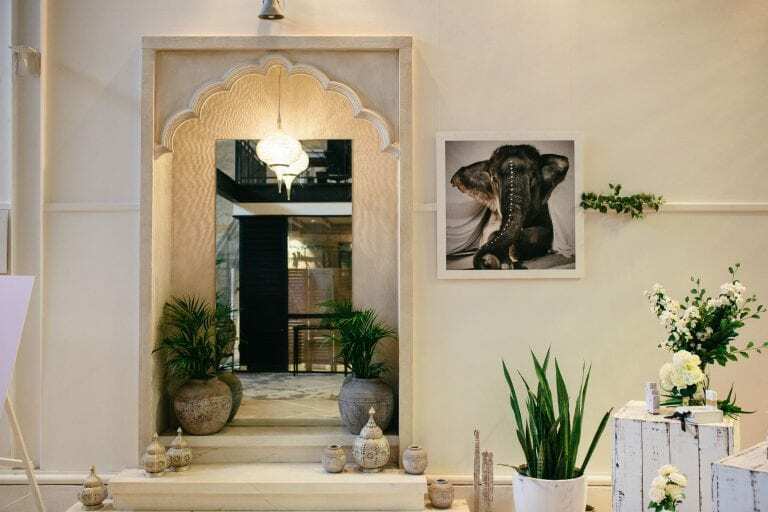 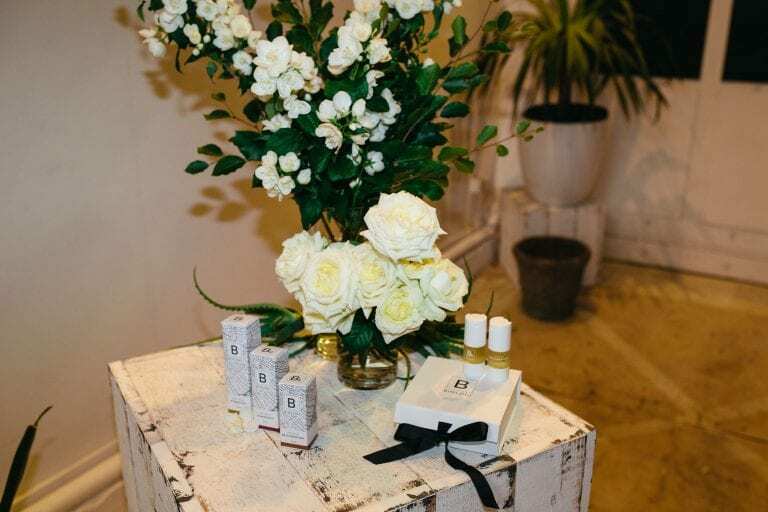 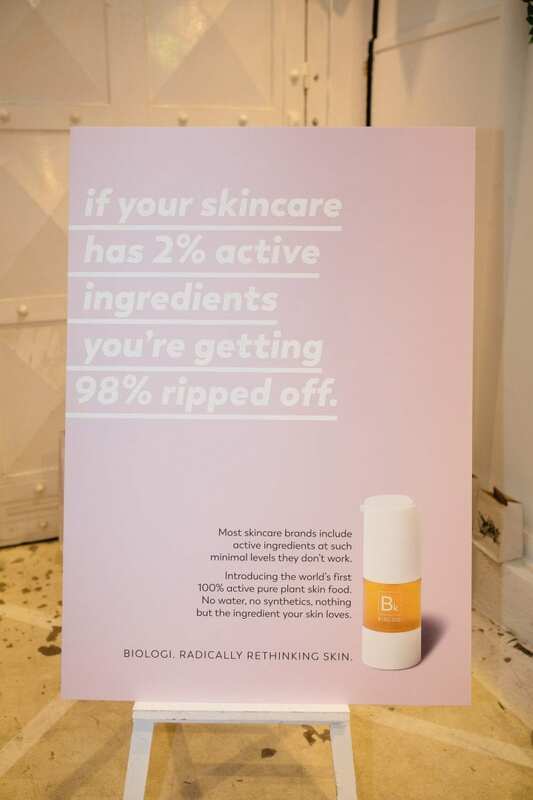 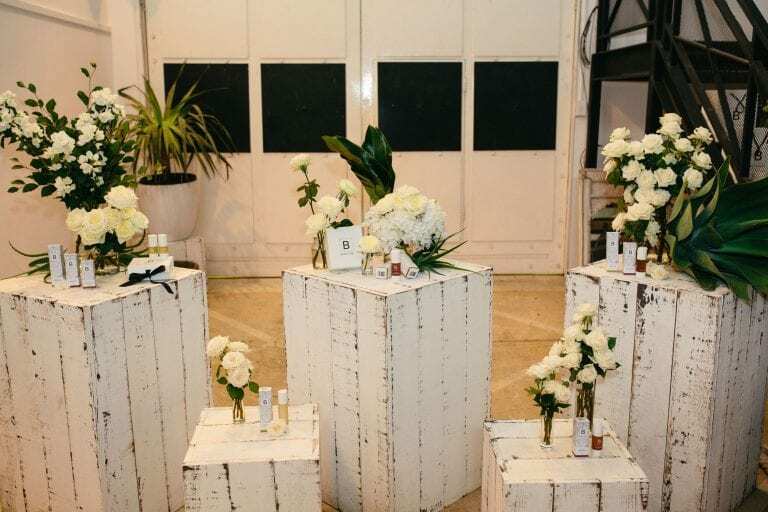 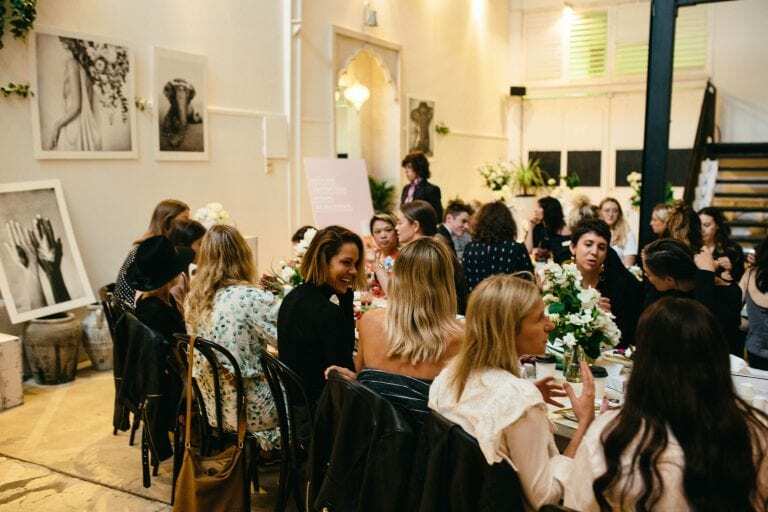 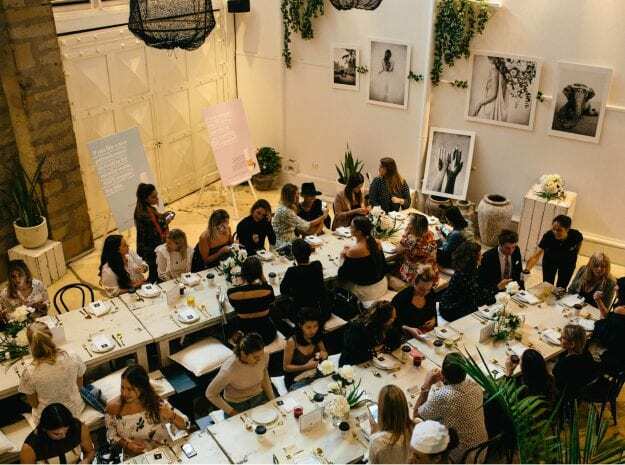 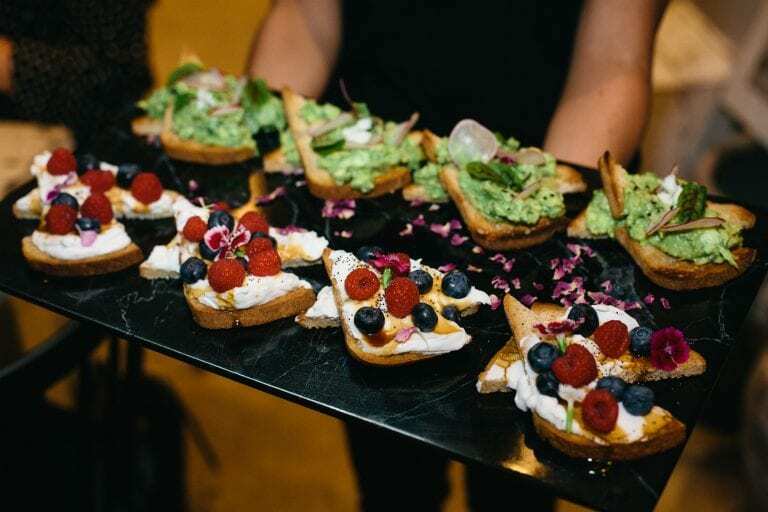 On 5 December, we shared Biologi with Sydney’s media and industry representatives in the most incredible location – The Clean Treats Factory, Alexandria. 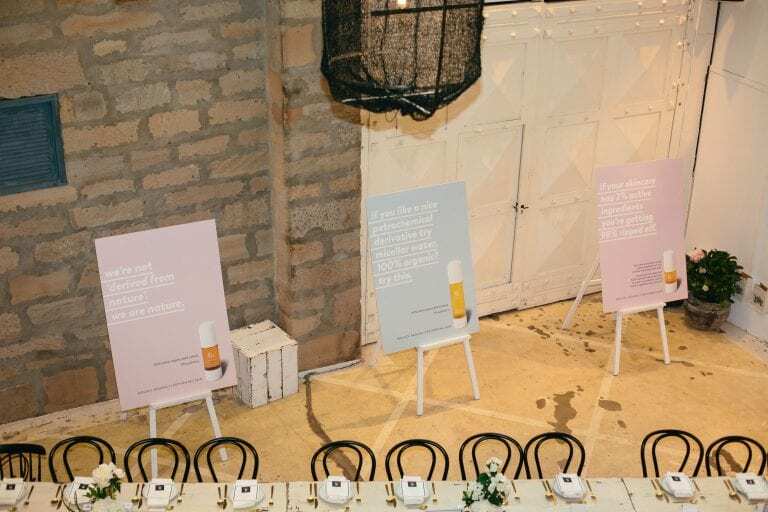 Founder Ross and Head Dermal Therapist Lucy, introduced our serums and innovative, industry leading extraction process to a room full of eager listeners. 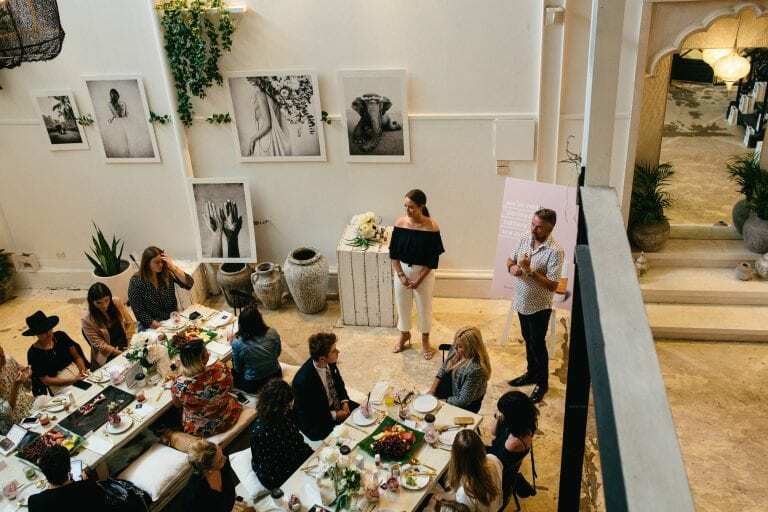 With a day of back to back interviews with some of the biggest beauty publications, we’re excited for the upcoming features. 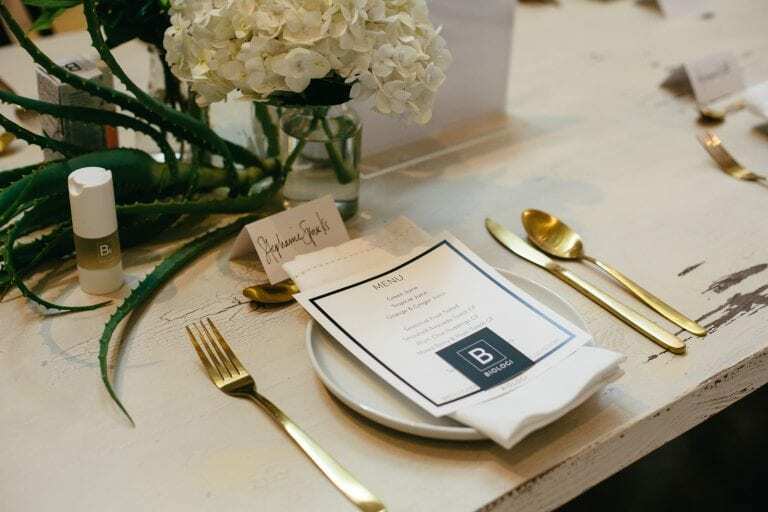 But for now here’s a visual recap of the day.